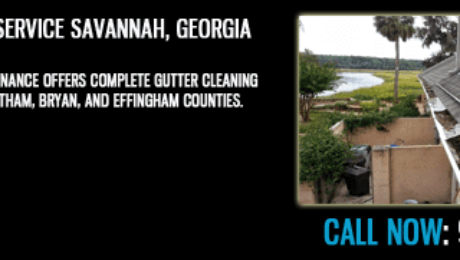 Below is a promotional video of softwashing the evolution of pressure cleaning. 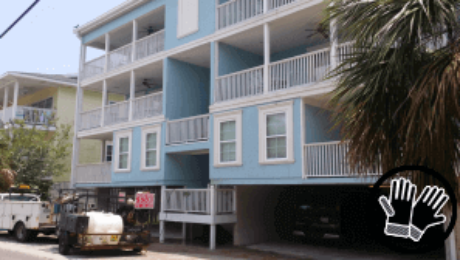 Softwashing services are now offered to residence of Savannah, Tybee Island, Pooler, Richmond Hill, Hilton Head, Rincon and surrounding areas by Chatham Property Maintenance. 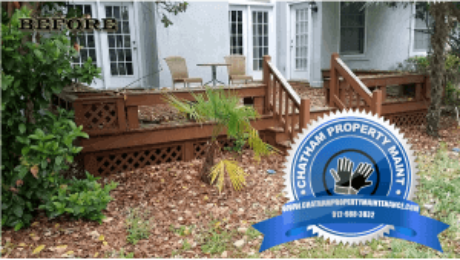 Post by Chatham Property.